Úna Ní Fhlatharta is a Sean-nós dancer from Maynooth in Co Kildare. She took up Irish dancing at 5 years of age with CCÉ Léim an Bhradáin, Co Kildare progressing to Step Dancing and Set Dancing. In her teenage years she was introduced to the Sean-nós style of dancing while attending some of the many Summer Schools throughout the country. She won the All-Ireland Senior Sean-Nós Dancing competition at Fleadh Cheoil na hÉireann in 2011, took 2nd at Oireachtas na amhsa in 2012 and 2016, won The Pan Celtic inter-Celtic dance competition in 2013 and mentored, choreographed and danced along side Kíla’s Rossa Ó Snodaigh to win the TVseries final of The Ríl Deal on TG4 in January 2017. She also teaches Sean Nós Dancing Workshops regularly both in Ireland and abroad. From a musical family, Úna has been immersed in traditional Irish music and culture. A native Irish speaker, Úna also plays the Uilleann Pipes, the Tin Whistle and Bodhrán. 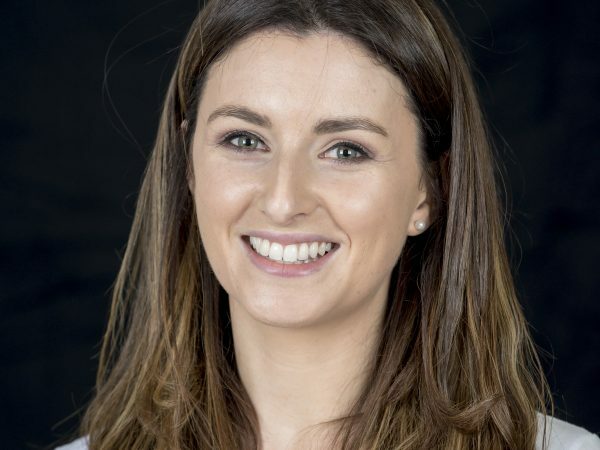 A Primary School teacher by profession, Úna teaches dancing in her school and throughout the Kildare region. She is a regular performer at the Belvedere Hotels’ weekly Irish night in Dublin City.